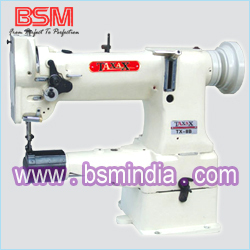 This Machine adopt a new method of compund feeding that make stitching nice and smooth, which allow it to sew a broad range of heavy and light material. The ball bearing transmission makes the running smooth with low noise, little frication and long life. The safe clutch equipment makes the machine prevent damage from overloading. 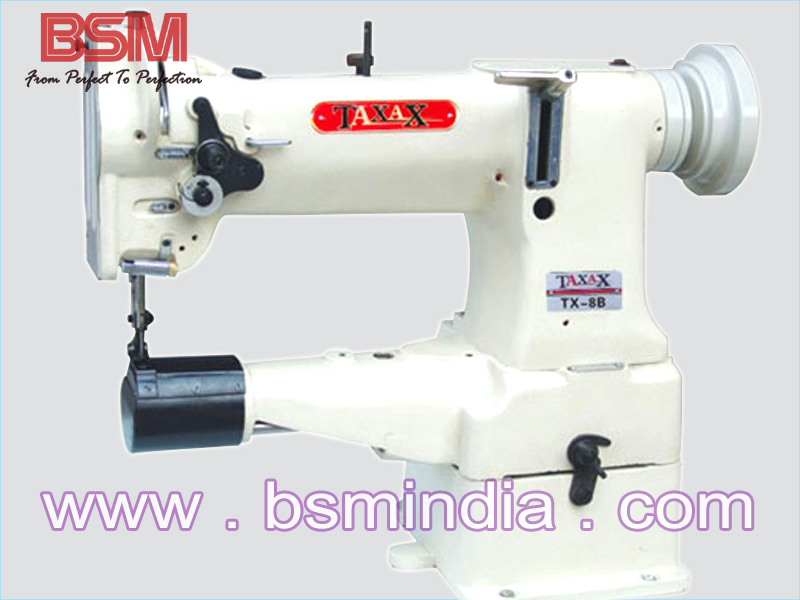 The canister sewing table makes it suitable for round area the turning part of all kinds of products. It is suitable for sewing all kinds of shoes and cases.